The people are real. The cases are real. 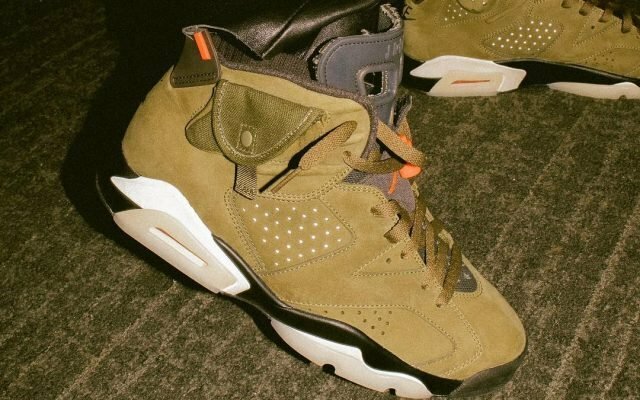 The sneakers are fake. 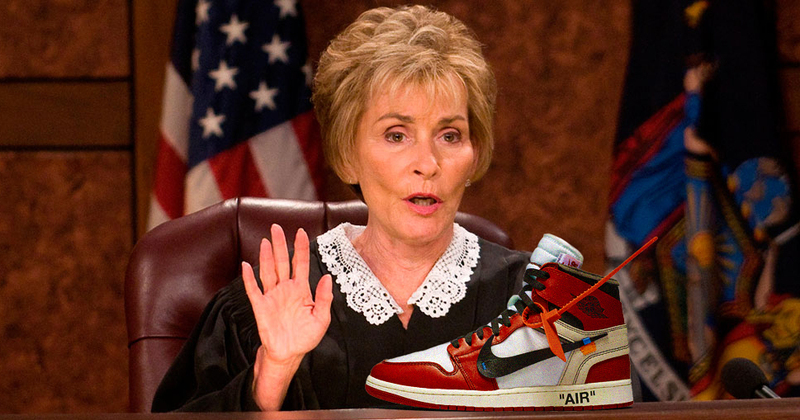 This isn’t the first time that sneaker fraud has hit the courtroom of the honorable Judge Judy Sheindlin, but yesterday’s episode featuring a wholesale scam of $8,800 is on of the highest to date — for sneakers that is,. 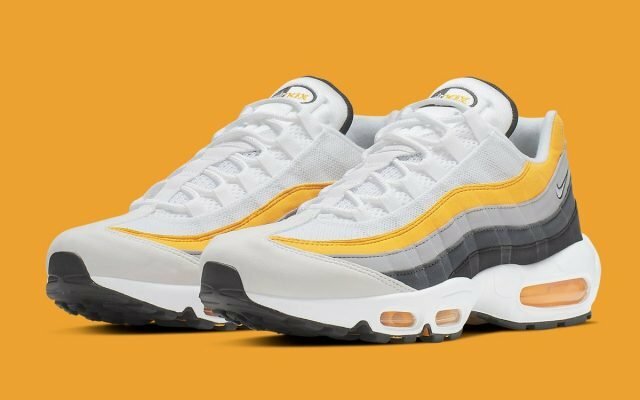 Like always the sharp-tongued, quick witted Judge attempts comprehend luxury sneakers to begin with, before being flooded with arguments from the plaintiff and the defendant. , then the plaintiff’s mom, then the defendant’s girlfriend (who has a counter suit, mind you) . . . sounds like your typical Judge Judy episode. 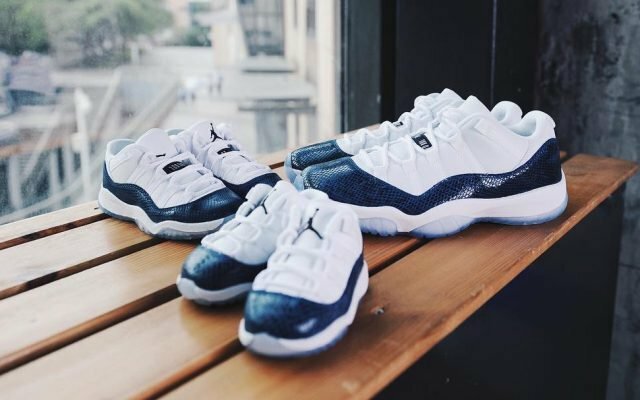 The Dallas woman says she purchased over a dozen pairs off the Off-White x Air Jordan 1 collaboration to then resell herself. 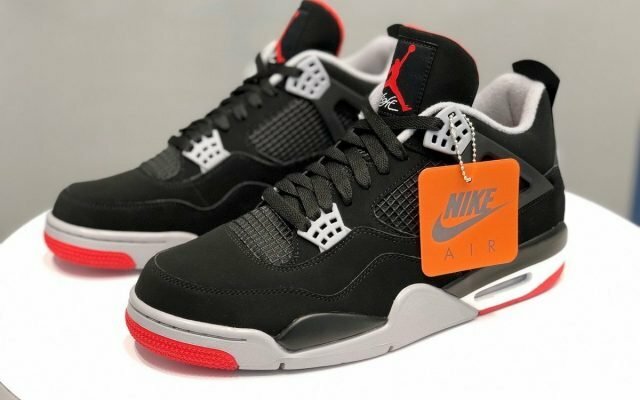 The woman claims she sent the defendant $8,800 for 14 pairs of the sneakers last November. And of course, she only received half of the sneakers — so she says. But the seller says he only received $6,500, even if bank records show otherwise. The defendant says she already had a line of people ready to buy her shipment, but the empty shipment left her empty on profits. 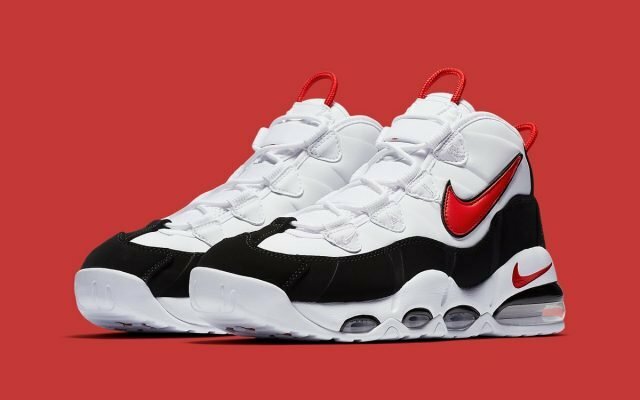 The shear number of red flags in the seller’s story, including his claims of early access to sneakers, the price per pair being so far below market value (which Judy wouldn’t know), and citing a store he calls “Flight Kickz” as his source — a known replica seller, again, which Judy wouldn’t know. But we know better you shady fk. Hit play below to see the full case and to find out what happened after.